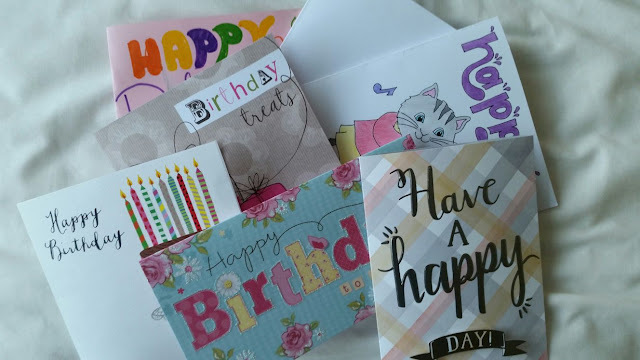 I turned 16 last week so I obviously had to share some photos with you! 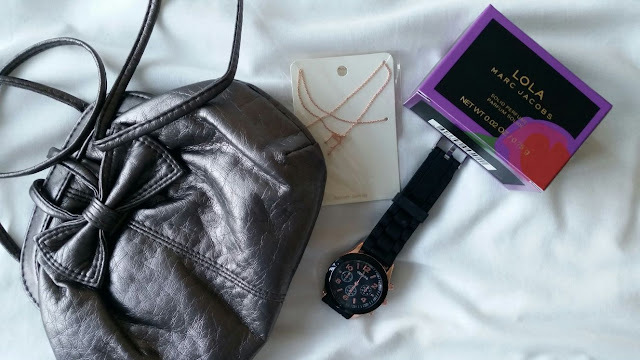 I'm not one for doing 'what i got for my birthday' posts, but I'll show you 2 of my presents from my best friends and you might spot a couple more in some other photos, but yeah... not all of them. Lucky you... I let you see a few more of my presents! 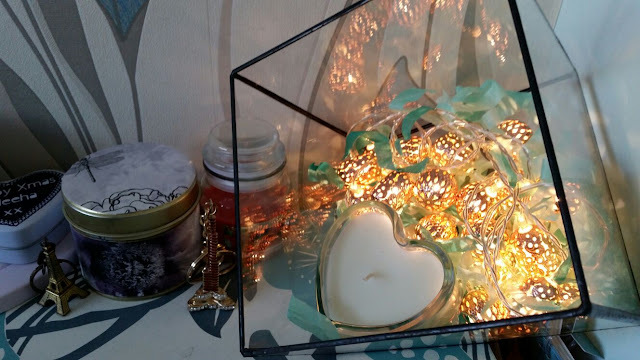 I got this gorgeous glass box, filled with fairy lights and a candle from Lucy... I mean, how much more 'tumblr' can a present get? 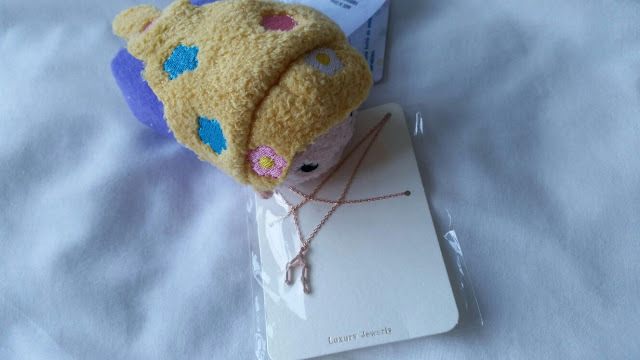 Holly got me a Rapunzel tsum tsum and if you've been reading our blog for a while, then you probably know just how much I love Rapunzel. And yes, I know, I'm a 16 year old with a tsum tsum, but I'm a kid and Disney fanatic at heart okay! Holly also got me a Libra star constellation necklace, how thoughtful! The card with a cartoon drawing on it is actually by one of my best friends (Holly). The drawing is of Yoko from Timothy goes to school which is a children's cartoon show on Tiny Pop. Yoko was always our favourite character! 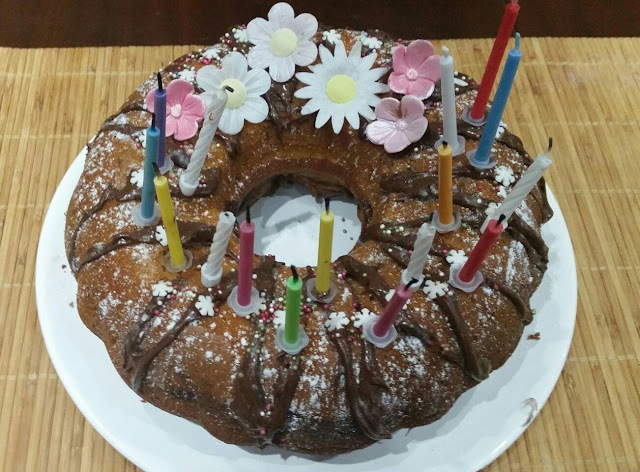 I had a chocolate and vanilla marble birthday cake... homemade of course! We all know that homemade cakes taste 10 times better than shop bought ones!